While researching my biography of Charles Deville Wells, “The Man who Broke the Bank”, I needed to consult birth, marriage and death registers , as well as census records, in France. I was already reasonably familiar with the system in Britain, where such information is easily available on the internet via websites including FreeBMD, Ancestry, and Findmypast. But the equivalent resources in France are less easy to use. To begin with, records are not held centrally. This means that you will usually need to know the place where the birth, marriage or death took place. This information may not be available, which complicates matters considerably. The second major stumbling block is that, while the likes of Ancestry provide easy-to-search databases of the British records online, the most you are likely to find in France is a digitised online image of an original register or census document. This can involve a lot of searching. 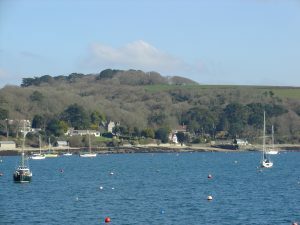 Charles Deville Wells and his family group lived at Quimper, Brittany, for a time. The town had some 10,000 inhabitants and to find them involved me in a page-by-page search of a schedule extending to just over 300 pages listing them all. Sod’s Law dictated, needless to say, that the entry I wanted was eventually found on page 299! I found it useful in the beginning to consult the website of the Latter-Day Saints (the Mormons), which provides a vast amount of family research material in general, and a comprehensive beginner’s guide to genealogy in France. You can try a search on Ancestry, selecting France as the area of interest: you may or may not find what you are looking for, as the collections are not as comprehensive as those relating to Britain or the USA, for example. Another potentially very useful resource is the Geneanet site, based in France. Many French people post their family trees here, and digitised versions of many registers are now available, with more appearing regularly. It was here that I found one person vital to my book, having failed to locate her elsewhere. 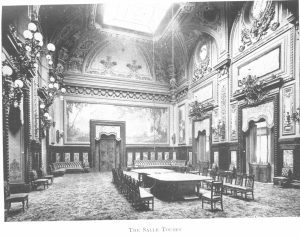 In early 1912, Charles Deville Wells – best known as “The Man who Broke the Bank at Monte Carlo” – was arrested on board his yacht at Falmouth. A photograph (below left) appeared on the front page of the Daily Mirror. I recently visited the scene myself, and photographed the scene as it looks now. 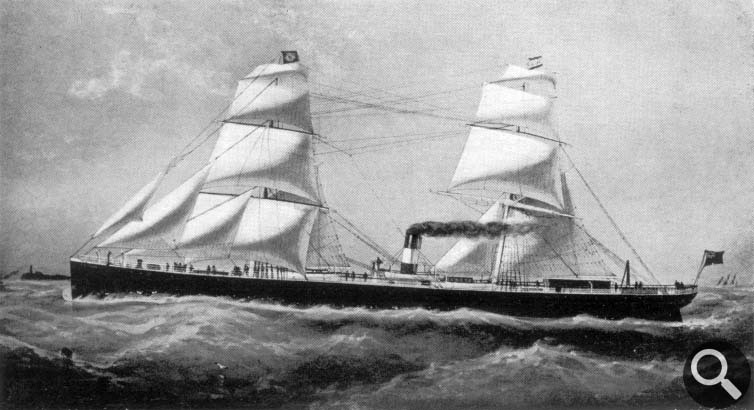 (Below right). By this time, the man who broke the bank had moved on to opening his own bank. 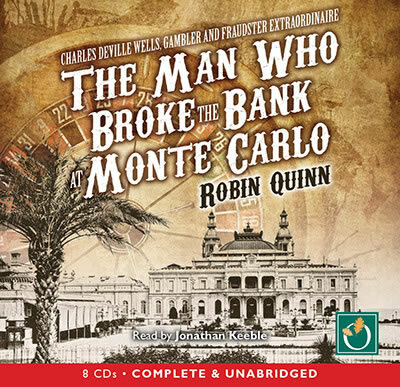 For the full story read my book, The Man who Broke the Bank at Monte Carlo, Charles Deville Wells – gambler and fraudster extraordinaire. For more details, or to buy your own copy, please see the Amazon page here. 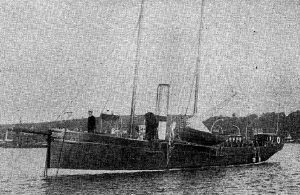 A yacht belonging to Charles Wells, the man who broke the bank, pictured at the time of his arrest in 1912. The figure on the foredeck is probably the yacht’s captain – perhaps wondering whether his boss would return. 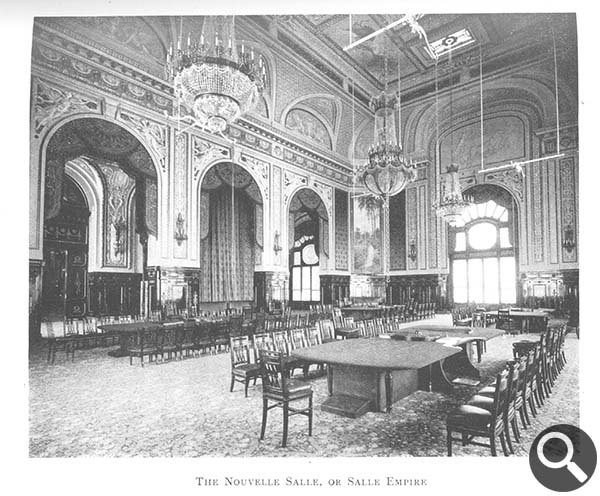 The Man who Broke the Bank at Monte Carlo, the biography of gambler and fraudster Charles Deville Wells, has been out for just over a month now, and Amazon reviews are beginning to be posted. Robin Quinn has produced another fascinating book writing about the long criminal life of Charles Wells. 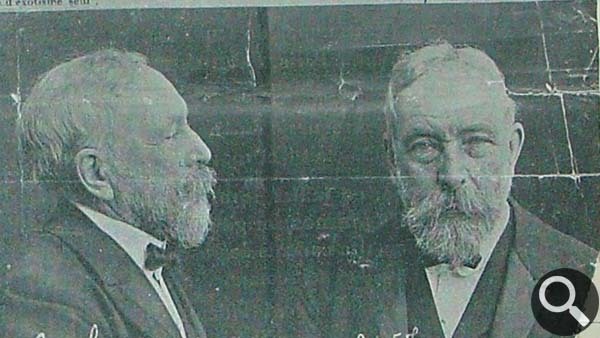 The author must have spent hundreds of hours searching, not just the official records both in France and England, but in particular scanning the columns of the many newspapers which over many years referred to the persistent fraudulent activities of this man of many aliases. 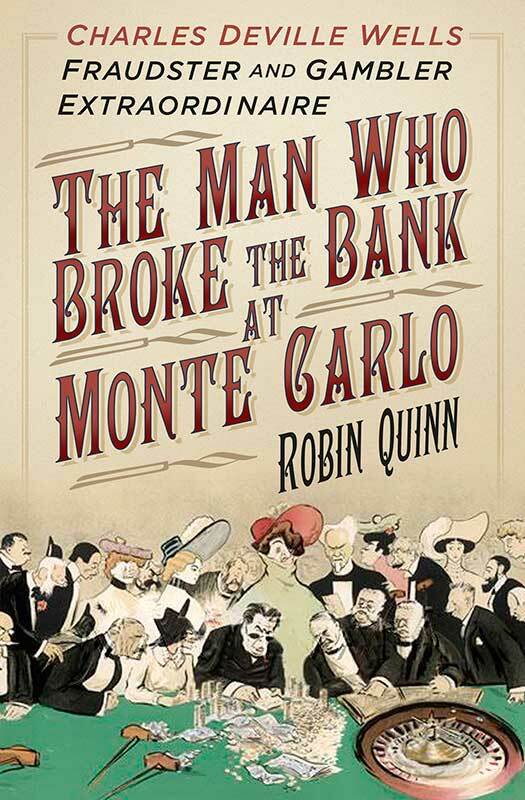 Robin Quinn’s well-researched, highly readable account of the extraordinary Victorian fraudster Charles Wells is a useful reminder of the gullibility and greed that allow confidence tricksters to flourish in all ages. Wells was a respectable, moderately successful civil engineer who turned to fraud in middle age to satisfy his growing desire for wealth, status and luxury. 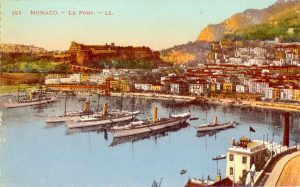 The book’s title comes from a short but highly publicised episode in Wells’ career, when he sailed his fraud-funded yacht into Monte Carlo harbour with his glamorous French wife and “broke the bank” at the roulette tables. Quinn uses contemporary newspaper reports and public records very effectively in his investigation of Wells’ criminal techniques, and even analyses how Wells’ might have engineered his success at the casino. It’s an intriguing account of a highly inventive and single-minded confidence trickster who is often seen as the true inventor of the Ponzi scheme, and who would have relished the opportunities offered by the Internet today. A fascinating book, and one that would make a great film! 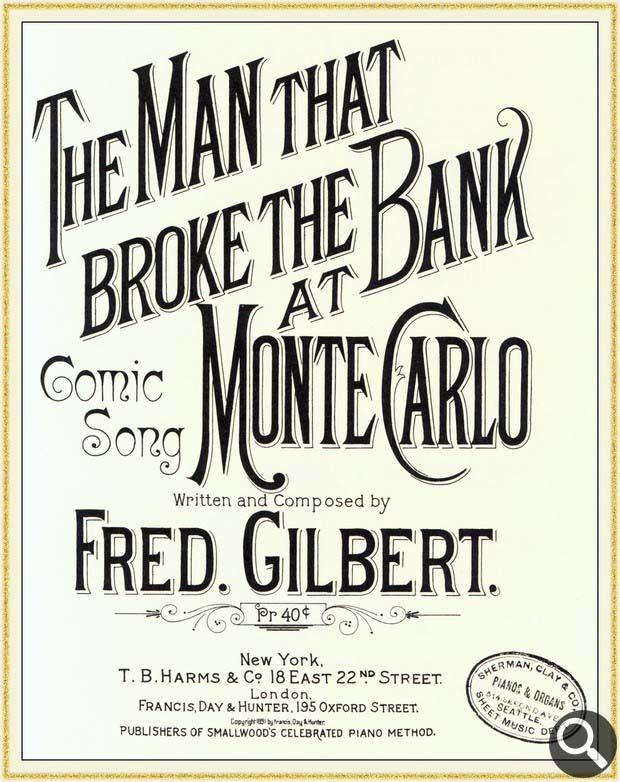 “When I was a child, one of the songs my father sang was “The Man Who Broke the Bank at Monte Carlo”, and I always wondered about the man behind that music-hall favourite. Now I know – thanks to this book – and what a fascinating tale it is! The author has not only meticulously researched this story, as evidenced by the book’s wealth of detail, but has brought historical events vividly to life. Everything changed when the Prince died in September 1899. 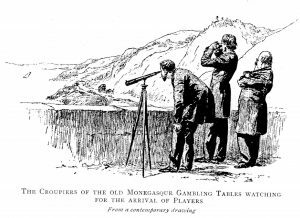 He was succeeded as ruler of Monaco by his son, Albert, who – unlike his father – strongly objected to the casino, and despised the Blanc family and their mercenary ways. He had allegedly told a friend that he would close the casino down if he could. This became a distinct possibility when he married Alice Heine, an immensely rich American widow. With access to the prodigious wealth of her family he was no longer dependent on the Blanc family or what he saw as their tainted money. The above is reproduced from the August 2016 edition of the History Press Newsletter. You can sign up to receive every edition of the newsletter here.